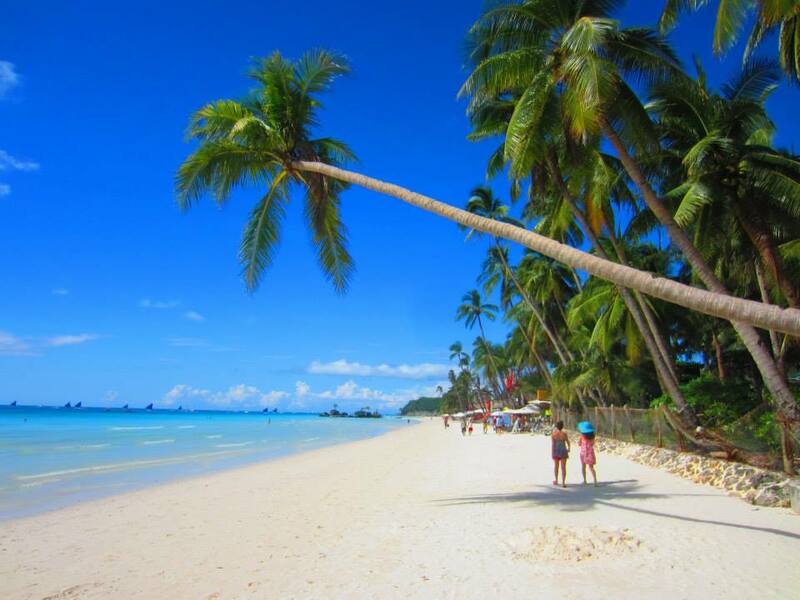 The paradise-like Boracay Island is the ideal destination for relaxation, nightlife, and a memorable stay in a stunning location. 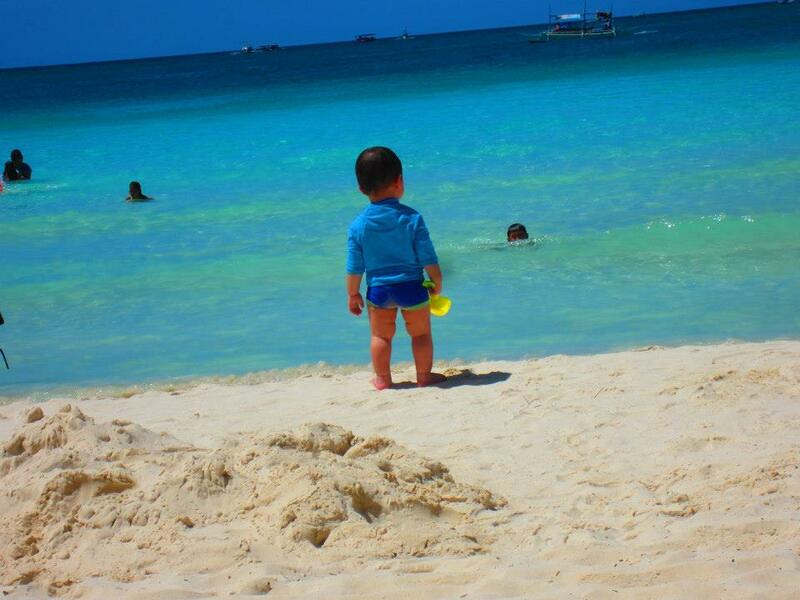 Despite covering an area of just 4 square miles, Boracay Island was voted the world’s best island in 2012. Once you’re there, it won’t be difficult to see why. Surrounded by white sand and brilliantly clear waters, the island is a great place to be relaxed or get active, whichever you choose. It's also a rising cruise hub for major international cruise lines like Royal Caribbean. 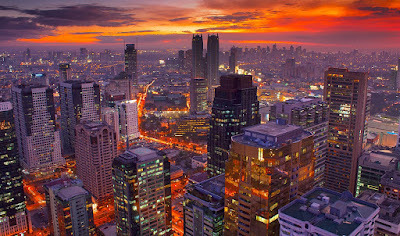 With so much to do, you might lament that you’re only here for such a short period. But don’t worry – you can always come back. You’ll never want for things to do while on the island, though you should also feel free to spend your time simply relaxing on the island’s spectacular beaches. 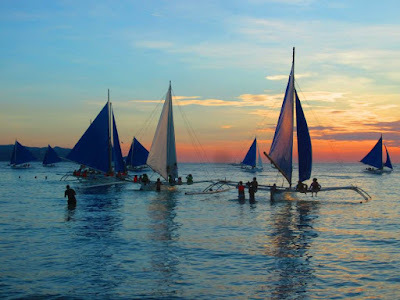 Boracay Island shore excursions include an array of water sports. Here, you can explore the tropical fish below the waves by joining a scuba diving lesson. Prefer to be above the waves, rather than below them? Then strap yourself in for a parasailing adventure and see the island’s beauty from high up in the sky. Alternatively, you can never go wrong with the classics. Get out on to that turquoise water – though expect to fall in every now and then – by trying your hand at wind surfing, water skiing, or kite surfing. If you’re travelling with friends, group together and go on a banana boat excursion together. However, it’s not all about the water. Keen golfers can enjoy a memorable round at the 18-hole Fairways and Bluewater Boracay Golf Course. You can also explore the island’s interior by ATV, or book yourself in for a special Boracay massage when you need some extra relaxation. For a return visit, there are many Boracay Island cruise port hotels, with hundreds of high-quality accommodation resorts available across the island. Guest favourites include Shangri-La’s Boracay Resort, and the Villa Caemilla Beach Boutique Hotel, both of which offer stunning beach views. 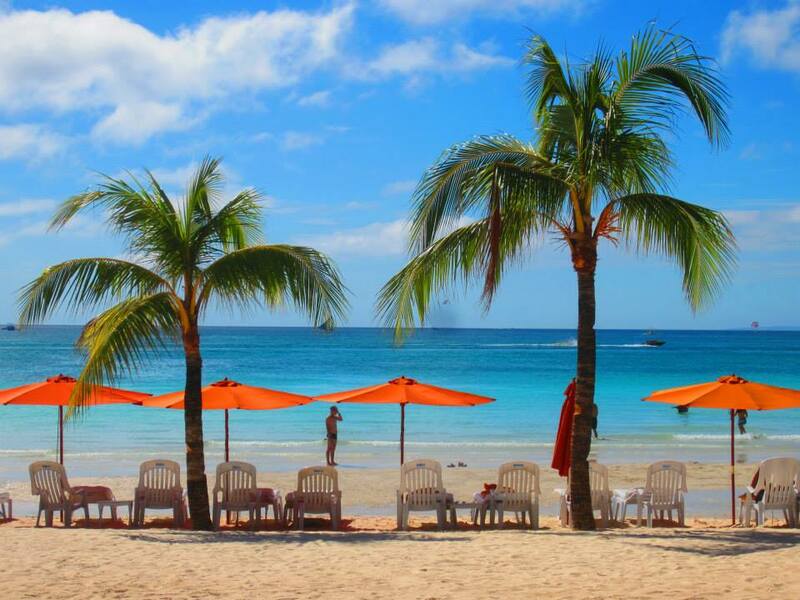 However, the standard of the hotels on Boracay Island is very high, so you’ll have a great stay whichever hotel you book for. If you’re after a romantic stay, opt for the Cool Stay Inn, which is a great, unique hotel without the expensive cost. The best boutique hotels on the island are Argonauta Boracay and Mandela Spa & Resort Villas , which both offer paradise like stays, in an equally paradise like location. Typical hotel offerings include the usual free Wi-Fi and on-site restaurants, but you can also expect large beds, first class service, and extra details such as flowers and massages. Sampling the Boracay Island restaurants is a must do during any trip to this enchanting island. A wide range of cuisine is available; you’ll find many great local and international restaurants along the entrance to White Beach, one of the island’s main tourist areas. Restaurants range in formality; some are smart, ritzy places, while others are more low-key, friends and family places where it’s ok to linger. Beachside huts offer surprisingly good food, and are the perfect place to get into a summery vibe. Try The Kasbah, a laid-back North African eatery with excellent views of the ocean. Barbeque restaurants are also plentiful on the island, and are just about the perfect food to match the stunning environment. Try the Hawaiian BBQ restaurant, located on the shoreline, for some Caribbean fun and oh so delicious food. Don't forget to grab a refreshing shake at Jonah's! You don’t necessarily have to stay on the island during your trip. 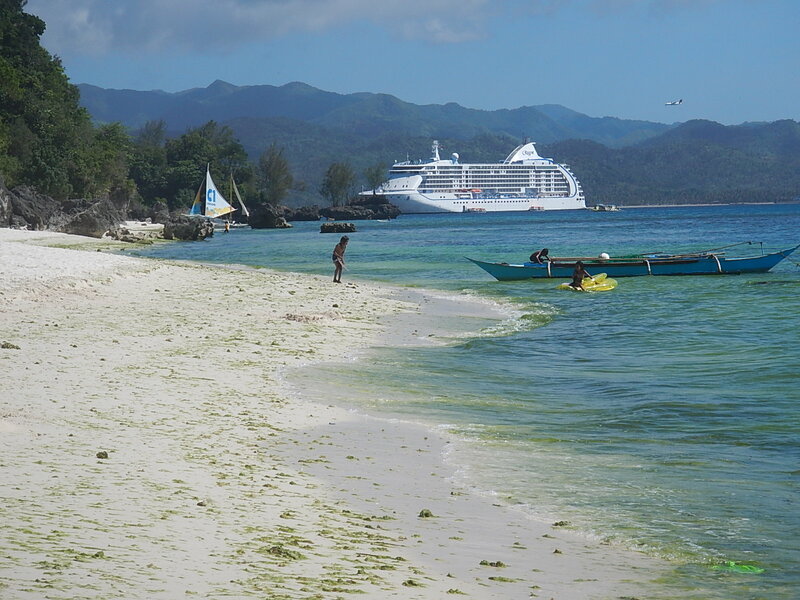 Go on a Boracay Island day excursion by booking yourself on to an island hopping cruise. 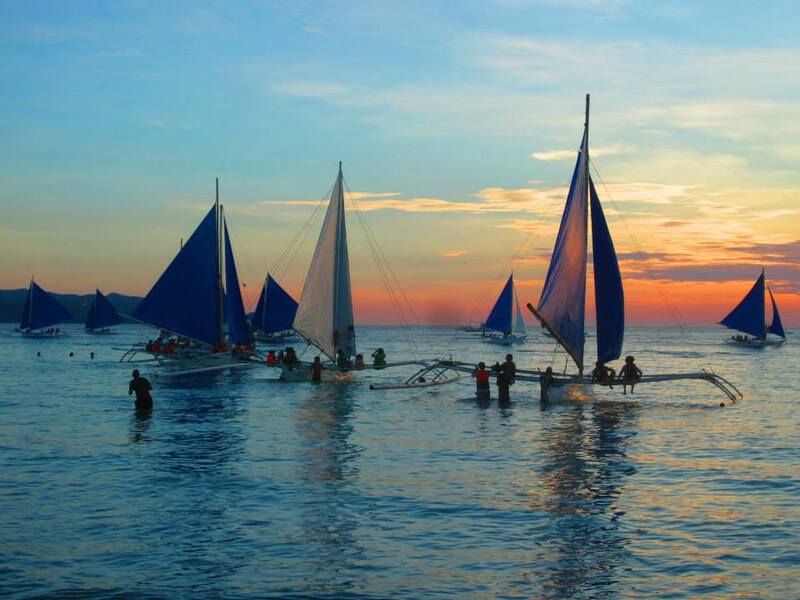 You can hire a boat for as little as half a day and check out the incredible nearby beaches. There are many tour packages available; you can go with or without meals, pick from a variety of destinations, or charter your own boat – plus meals – and go where you please! Once you’re out at sea, you’ll be taken to all the best snorkelling sites and fishing spots, as well as have an opportunity to swim in some of the best locations on earth. 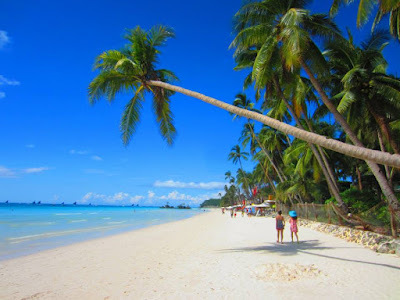 Though you’ll undoubtedly want to spend some of your time on Boracay, the surrounding islands are ideal for those who want to see a number of paradise islands without the large crowds or heavy tourism. Don’t forget to bring a camera – you won’t be short of things to photograph. Once done, head back to island and enjoy your brief stay in one of the world’s most beautiful places.